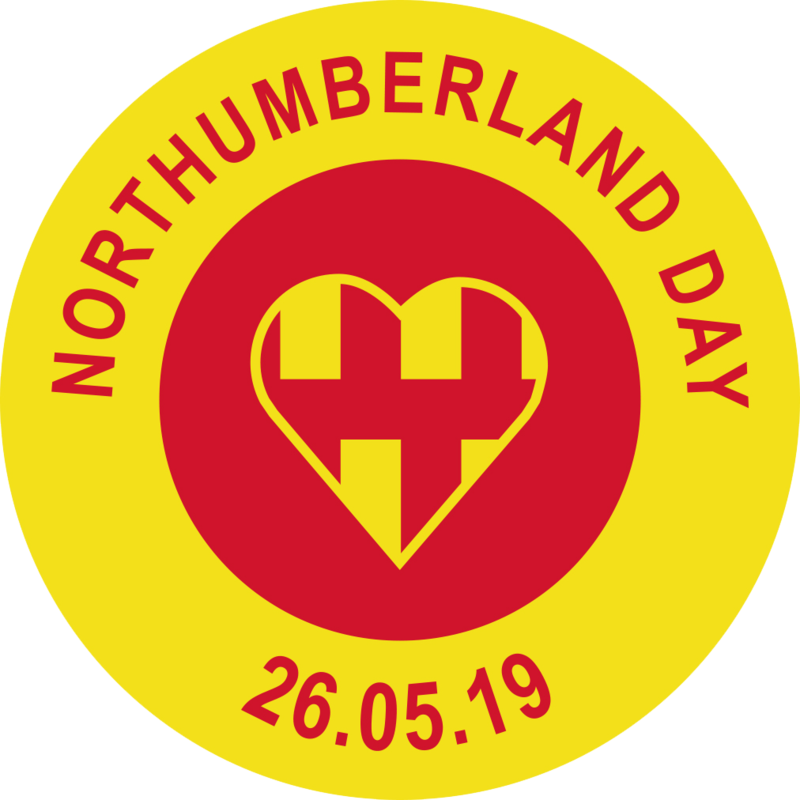 Amble Pin Cushion will not only be decorating its window for Northumberland Day, but also putting on a fabulous event for anyone who’s a dab hand – or a relative beginner – with a sewing machine. 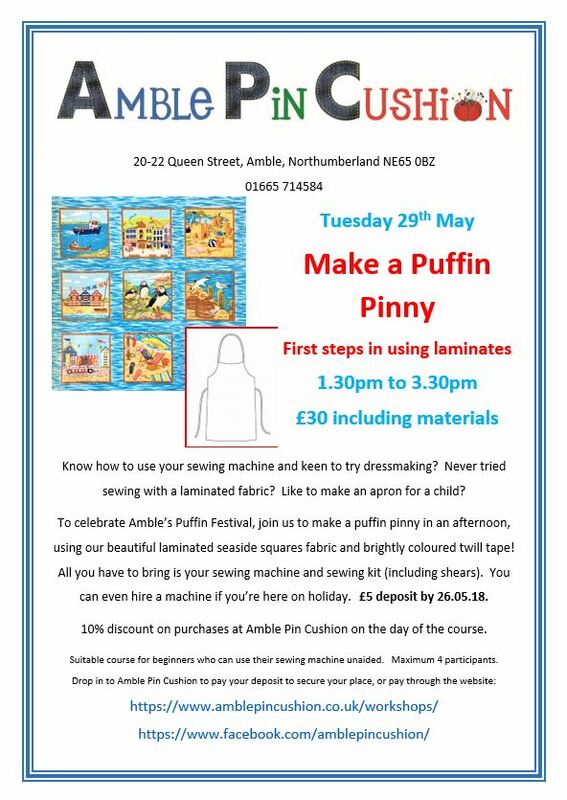 Its ‘Make A Puffin Pinny’ event will show attendees how to sew with a laminated fabric and will be a perfect part of Amble’s Puffin Festival. The seamstresses booking for this event will make a pinny in an afternoon, using beautiful laminated seaside squares fabric and bright coloured twill tape. The 2-hour event costs just £30 including all materials, so what are you waiting for? Pay a deposit of £5 by May 26 to secure your place!